Product prices and availability are accurate as of 2019-03-25 21:58:31 EDT and are subject to change. Any price and availability information displayed on http://www.amazon.com/ at the time of purchase will apply to the purchase of this product. This garbage disposal provides dependable performance at a moderate price. 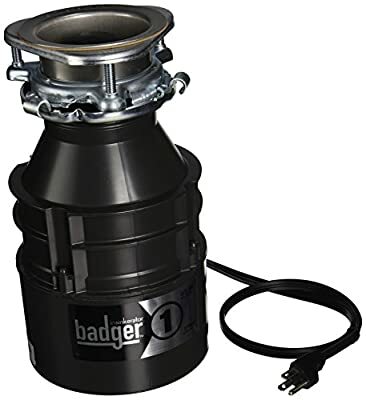 Part number is BADGER 1 W/CORD. Manufactured in United States. 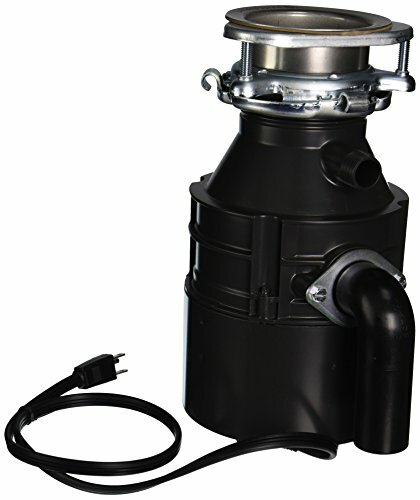 Product Type: commercial garbage disposals.